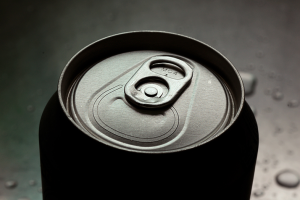 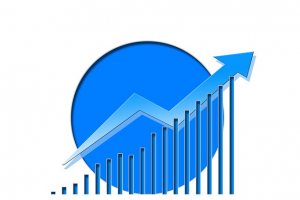 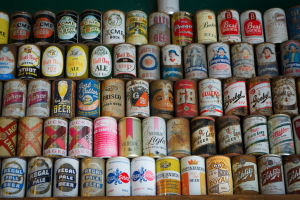 Metal cans achieved the highest volume growth of any packaging material in the packaged water category, according to Canadean’s latest soft drinks research. 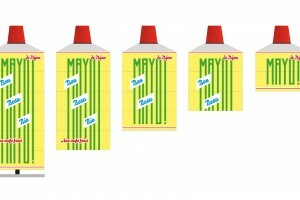 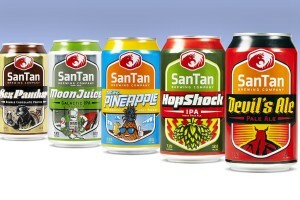 SanTan Brewing Company unveils new look aiming to establish a consistent brand image across all of its products. 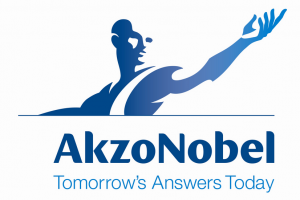 AkzoNobel opens a new production line for coil coatings at its facility in Garcia, Mexico. 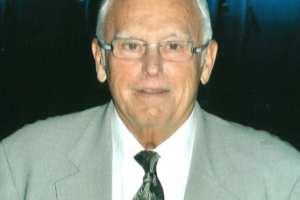 William H. Collins, chairman of Apex Tool Works, was honoured with a Lifetime Achievement Award at this year’s LATAMCAN Canmakers Conference held in Guadalajara, Mexico, November 19-21. 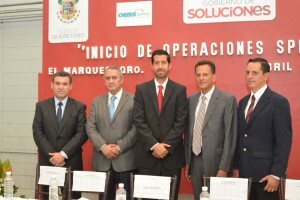 Ball Corporation has signed an agreement to buy Envases del Plata – a leading producer of aluminium aerosols in San Luis Potosi, Mexico.